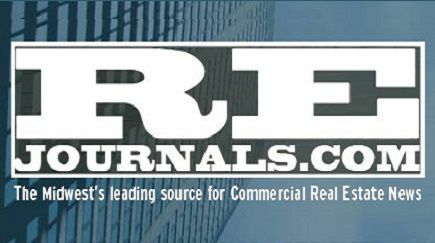 Newsroom / Accolades / In the News / The survey: What do CRE pros like most — and find most challenging — about commercial real estate? The survey: What do CRE pros like most — and find most challenging — about commercial real estate? James Pape, senior vice president, Associated Bank, Chicago: Right now, one of my favorite things about my job is being able to structure loans that both help customers and protect the bank. It’s highly rewarding to see the final product once a loan is completed. For several years during the recession, lenders had to focus on working out loans already ‘on the books.’ But now the banking industry is out there lending money again, and it’s a great feeling to be working more closely with new customers.